About 2 weeks before we were had our baby we still hadn't bought diapers. 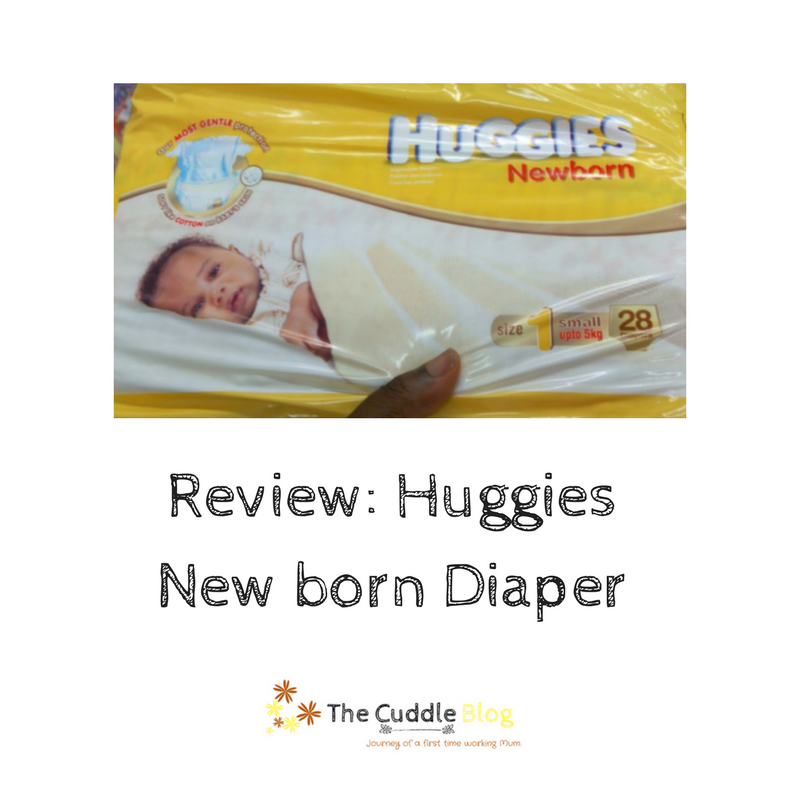 We had no clue what to buy, so we called a few people for recommendations and this Huggies was not on the list of highly recommended but when we went into the store, we were not sure of the sizing and what size to buy but then we saw this with the "New Born" on it and decided to buy it. I must say, it was one of my best purchases for my baby. 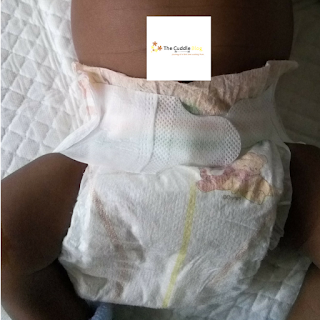 It has a colour indicator if the diaper is soiled and by the colour I could tell if it was number 1 or number 2. It had a firm grip despite the fact that it started out being small for him. It is pretty to look at, It has a winnie the pooh design on it. You had to change a couple of times at night. It has just that newborn size; I wished it came in more sizes. I would definitely recommend this for any new mum. I got other brands as gifts and I wasn't so impressed with the quality. 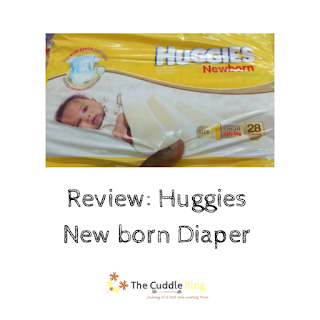 In my opinion Huggies New born diaper is the best new born diaper. What diaper brand do you use? Which New born Diaper would you recommend? I know and understand the power of music. It is absolutely amazing the part music plays in making our lives more colourful. Naturally, I wanted music to be a part of my delivery. I wanted songs that focused more on the power of God and reminded me that my strength came from him. I didn't want to entertain fear in any way, mostly because of the stories I had read and all the youtube videos I watched. I specifically picked the following songs and downloaded them on my phone at the beginning of the month and my EDD was the end of the month. 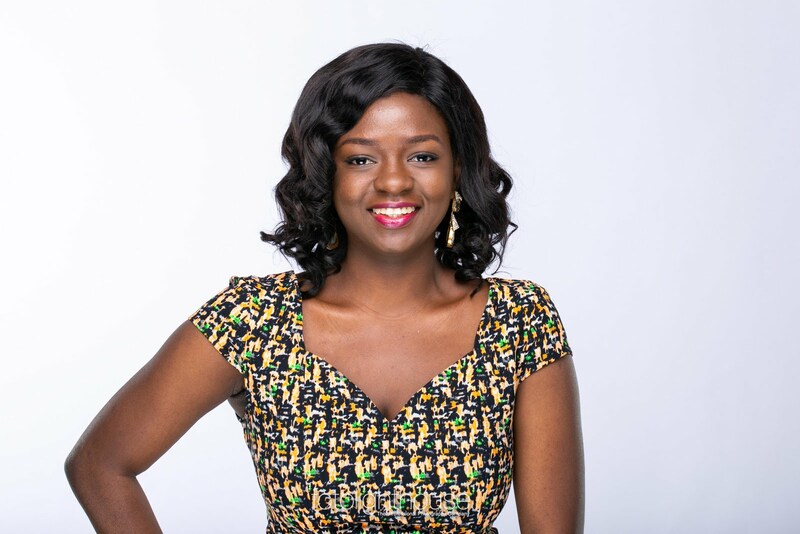 I went off social media and I took time off my per-time jobs in order to get in the zone because, I didn't know what to expect but I wanted to be mentally and spiritually strong for it all. - Help me focus on God. - Take my mind off everything else. - Calm my nerves and Spirit. 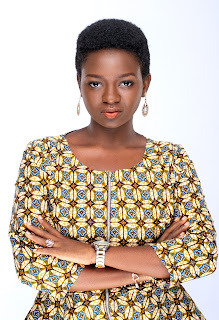 - Continue to declare the greatness and goodness of God. - Be in the Zone! Find the playlist on Youtube below. I hope you like them. You can also create your playlist by searching for songs you like, writing down the names and downloading them. I just did a google search and included "Free download" to get most of the songs on my phone. Would you consider creating a Delivery playlist? What songs would be on your playlist? 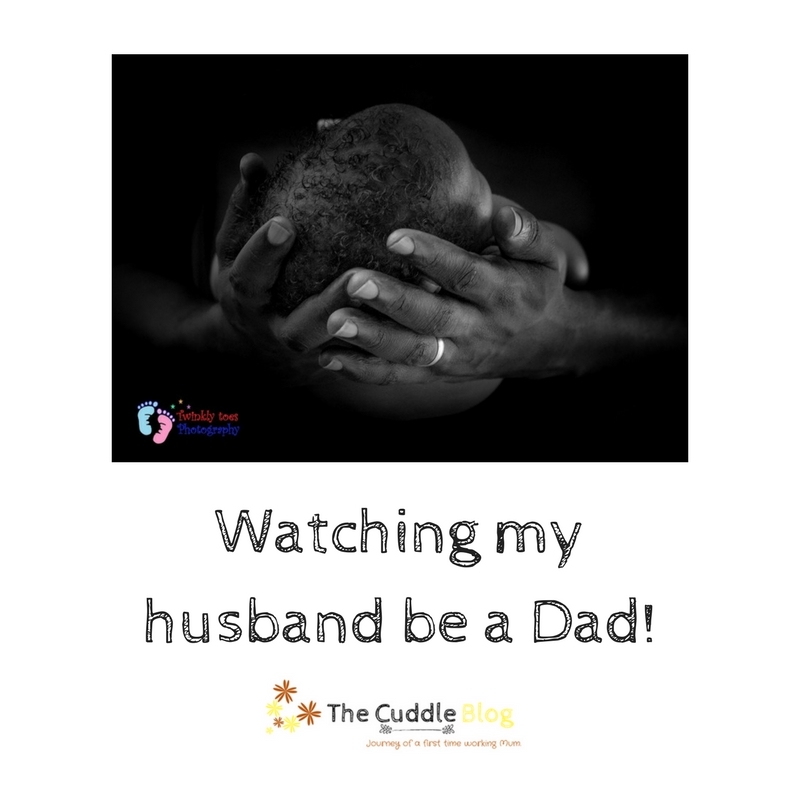 I could feel the excitement when I told him we were expecting our first child but it was nothing compared to the Joy he exuded when he held his Son in his arms for the first time. I saw the twinkle in his eyes "The first sign of my strength" He would say. Why was it so special? Asides the fact that the miracle of the birth of a child is always so special, My Husband had never thought this was going to happen, He got married a little later than most people in his age group when he least expected it and about a year later found out he was going to have a baby. It was surreal which made him all the more grateful for the blessing of a beautiful boy. While I was busy thinking I wasn't quite ready to be a Mum, He was over the moon and making fun of me. When we got home from the hospital, Our new baby woke up every 2 hours to feed what we did was at night the would be a bottle of expressed milk and whoever woke up first would feed him. I would nurse him if I woke up first or my husband would give him a bottle if he woke up first. 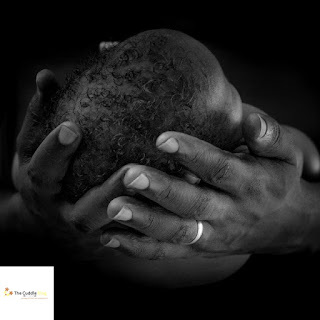 It was a working arrangement for the first 2 - 3 weeks but then life started happening, knowing that my husband has worked all day and sometimes night, I would let him sleep and like that I started doing all the night feedings. This also spilled over being the primary care-giver, I did most of everything and my husband only carried him and played with him when he got back from work. 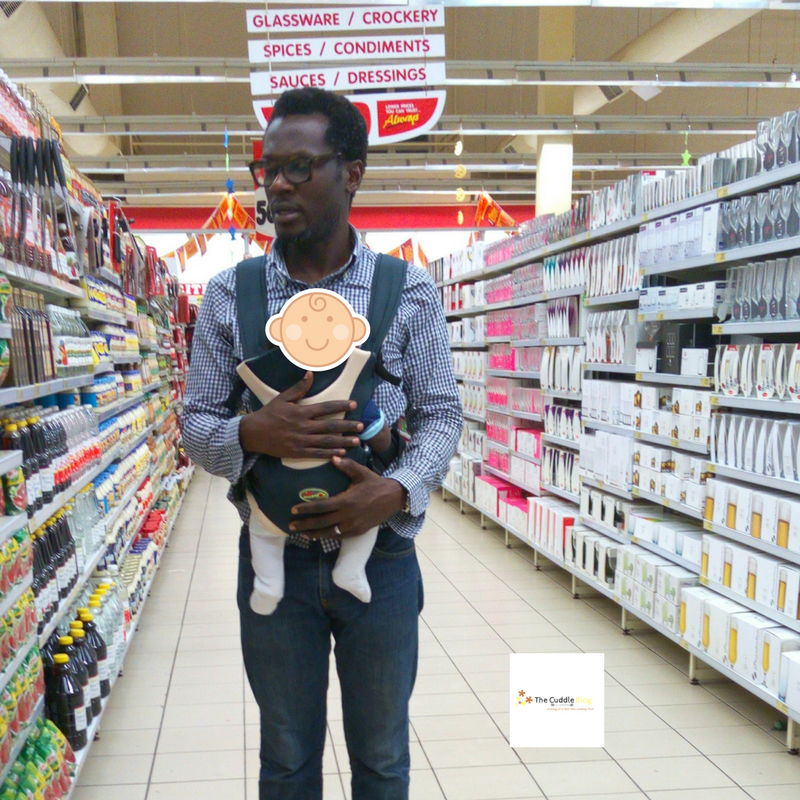 I didn't see anything wrong with it until one day, I was EXHAUSTED and I made it a Daddy and Son day. I figured at the end of the day, the only reason why our baby is so attached to me is because I feed him, so I expressed milk enough to last him till evening and I just had a slow, sleepy day. On this day, My Husband did everything and I watched on the sidelines occasionally supporting when it was absolutely necessary. It occurred to me that in my attempt of being a considerate wife by shielding my husband from the day-to-day stress so he can attend to other things, I have deprived him of the bonding experience it brings. 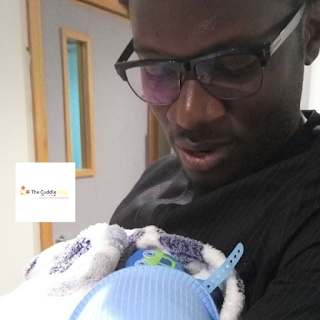 I have seen my Husband in his different responsibilities, as Boss, Husband, Friend, Mentor but nothing is as delightful to watch as him being a Father. 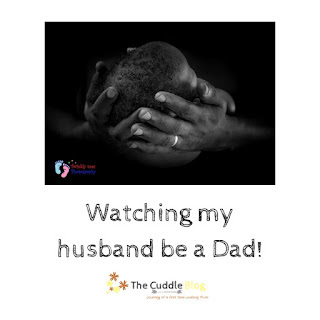 Over the past few weeks, I have seen their bond grow stronger, I have seen a more goofy husband - I will blame all the children songs they are both watching - and also seen that he actually enjoys being so involved in everything with regards to our son. Already, I am the party pooper that doesn't allow them watch tv together because it's not appropriate for a baby. I can already tell that I would be a 3rd wheel if I am not very careful and I don't mind at all, it brings me so much joy to watch them grow in Love with each other. I am grateful for a Husband that made the decision to be involved and I know that without a shadow of doubt that He has our back. I am learning everyday to resist the urge to do everything myself and let him do what he enjoys doing. What did you say you won't do before you had kids that you do now after you've had kids? There's been too many horror stories about our healthcare system in this country and if we want to be honest, the government doesn't really care or if they do they have a very funny way of showing it. 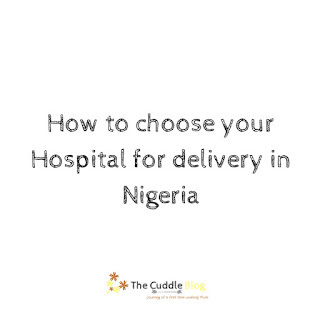 There's still a recent circulation of a young woman that died during labour and delivery because of the negligence of the doctor and I also know someone who lost her baby for this same reason. It's absolutely sad that this is our reality in this country. 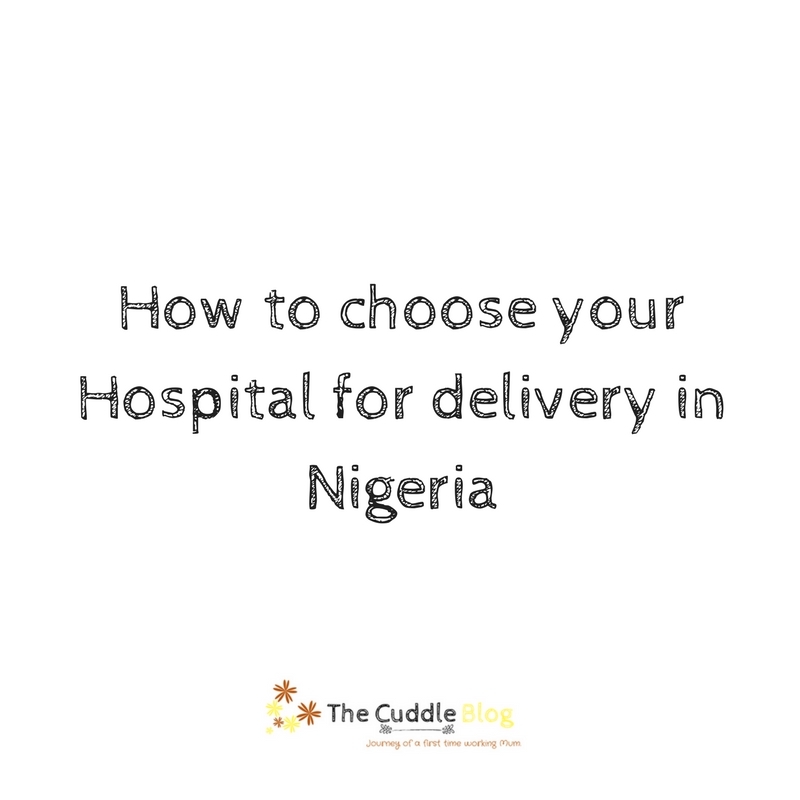 We owe it to ourselves now to make sure that we take caution when choosing a hospital to deliver our babies. 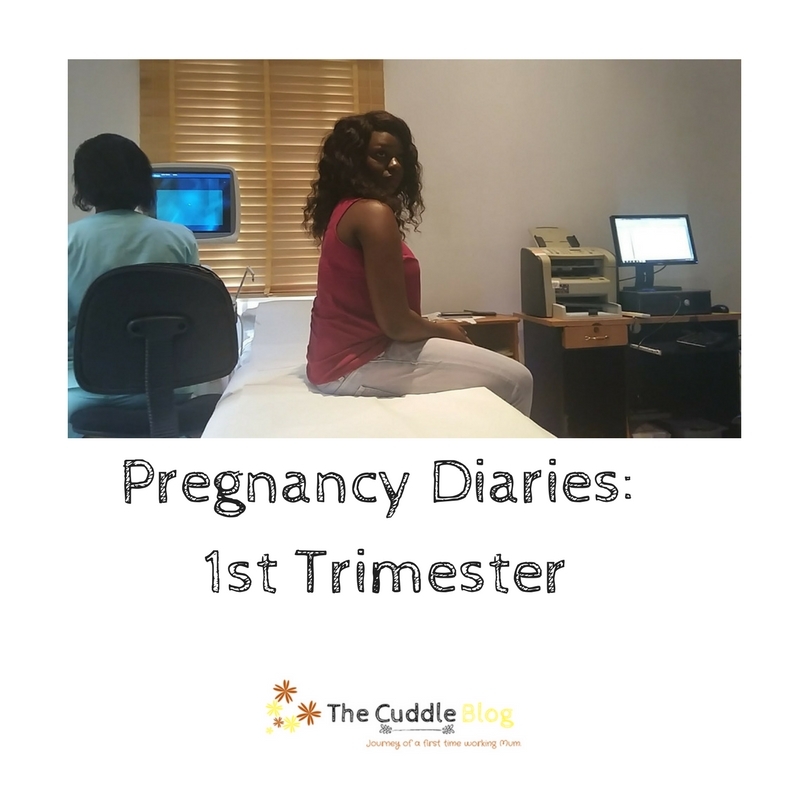 After the euphoria of finding out we were expecting our first child faded, We were hit with the reality that comes with pregnancy. Google became my friend that stuck closer because we hadn't announced to anyone except family which meant I couldn't talk to anyone about it yet. I started dealing with all the symptoms I was having which was Nausea, irritability (I couldn't stand staying in the kitchen), tiredness, food aversion. 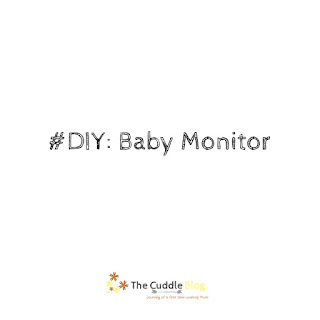 My Husband had just indicated that we needed a baby monitor because, I have to cook and I can't watch the baby sleeping until I hear him cry - Which is not very good- So, this faithful day I was home alone and cuddles had taken a nap, I wanted to use the window to quickly get some things done in the kitchen so I improvised. I hope this can help you as it helped me. STEP 1: Add your other Gmail account to your Hangout Or You can just use your someone's own. 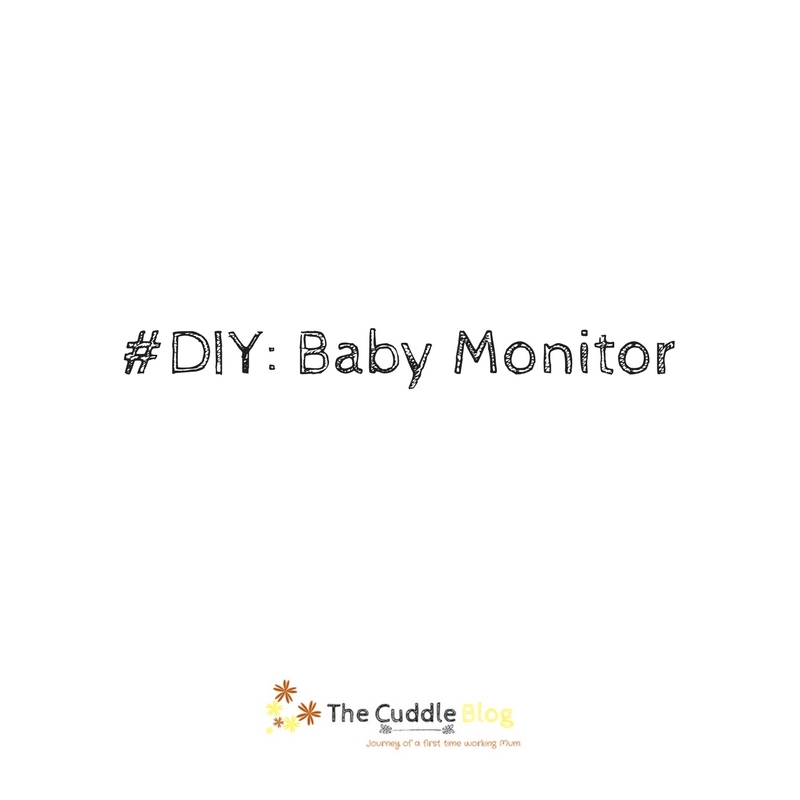 STEP 5: Go around the house doing your duties and watch your baby from there! Let me know in the comment section; Was this helpful? What have you improvised?